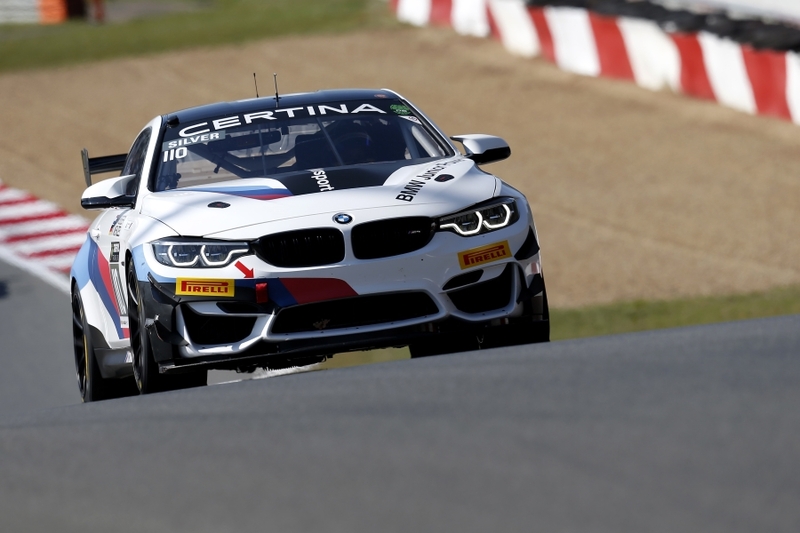 In the first half of the 2018 training year, the five BMW Motorsport Juniors were in action at many top-class events at the wheel of a wide range of BMW M Motorsport race cars. Ricky Collard (GBR), Mikkel Jensen (DEN), Dennis Marschall (GER), Nico Menzel (GER) and Beitske Visser (NED) raced on tracks throughout Europe – and celebrated impressive successes. 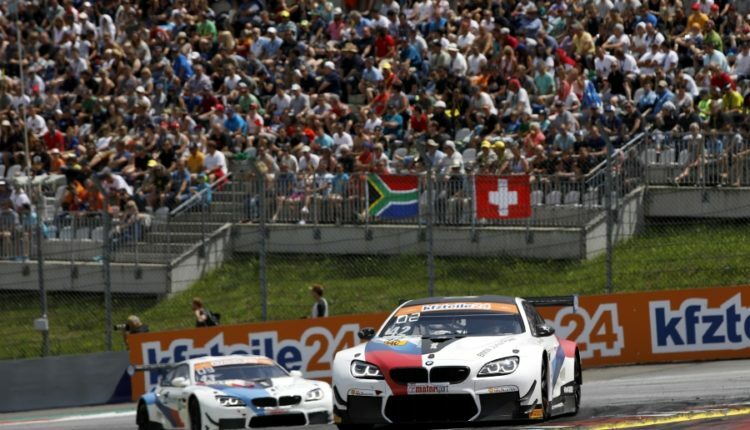 Not one, but two BMW Motorsport Juniors are contesting the top-class ADAC GT Masters with the BMW M6 GT3 in the 2018 season. 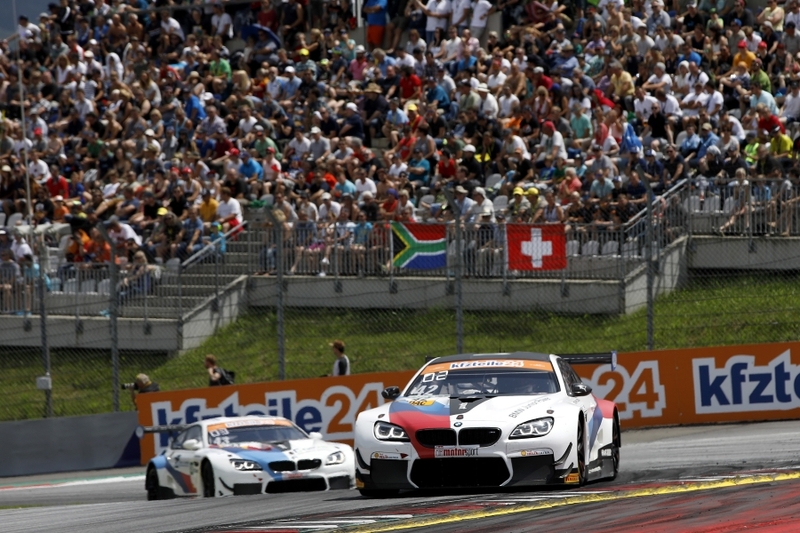 Jensen and Marschall both finished on the Red Bull Ring (AUT) podium, in second and third, in the fifth race of the season. 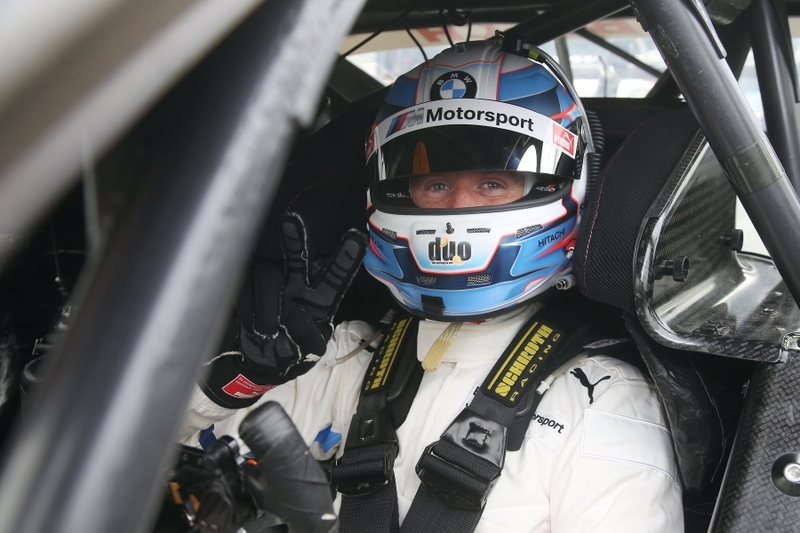 Jensen shares the cockpit of BMW Team Schnitzer’s #42 BMW M6 GT3 with BMW works driver and two-time DTM champion Timo Scheider (GER). In the driver’s standings, a total of two podiums and other good results see the duo in fifth place. 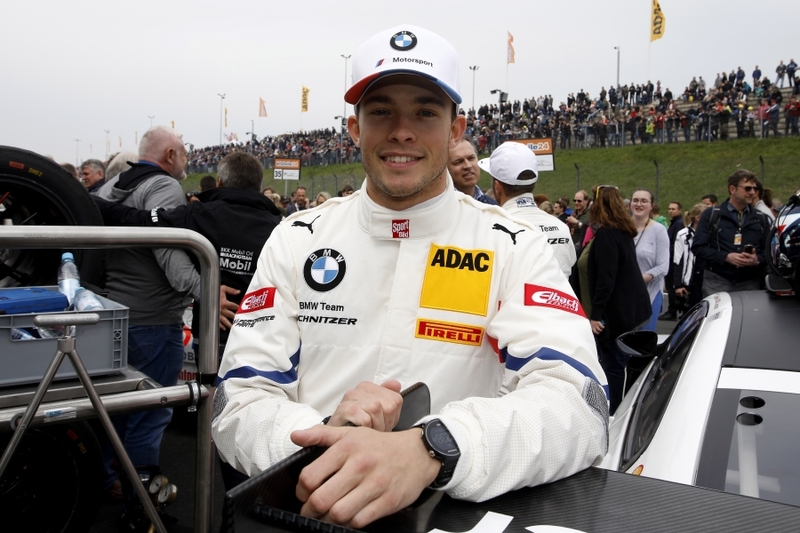 In the #43 BMW M6 GT3, Marschall takes turns at the wheel with the former BMW Motorsport Junior Victor Bouveng (SWE). 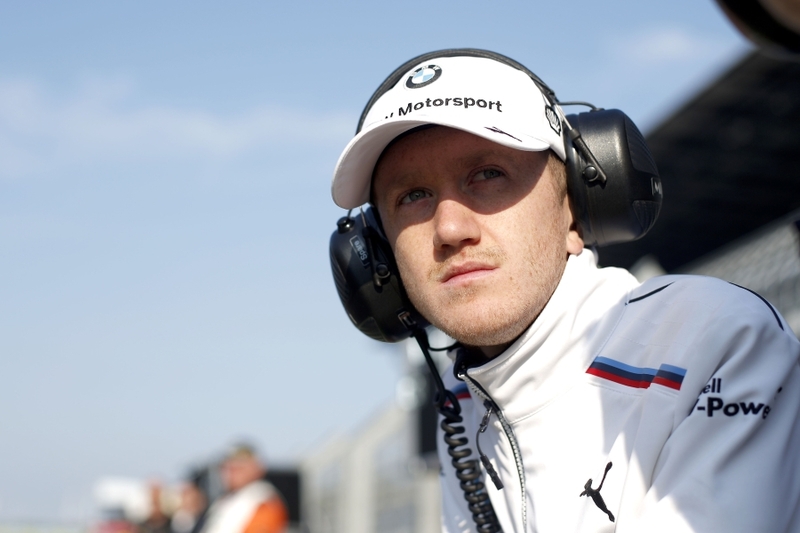 Jensen currently leads the Junior ADAC GT Masters’ standings. 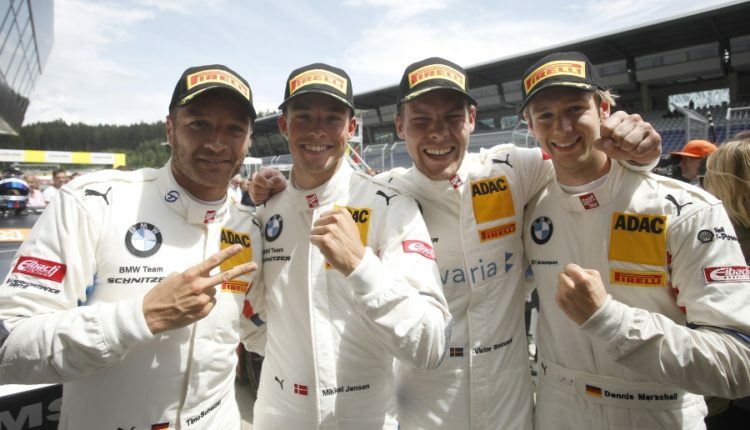 Marschall said: “With the podium at the Red Bull Ring, the breakthrough was made. It was a great feeling. 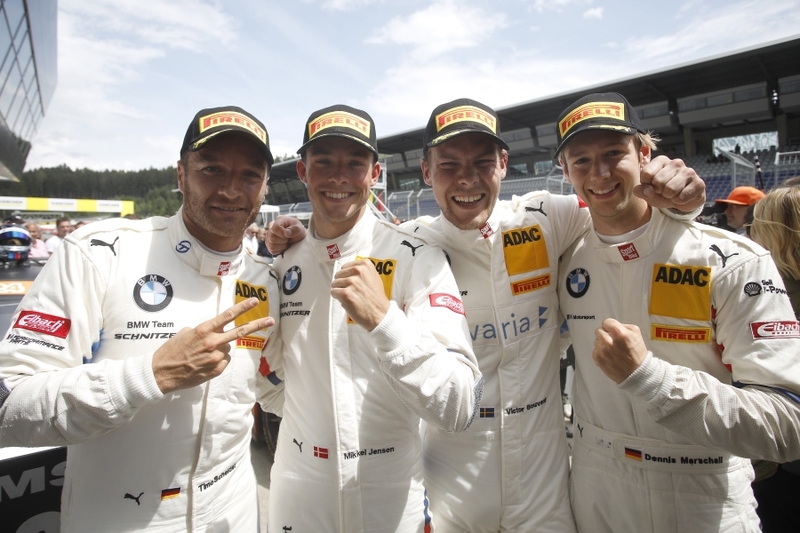 Now I feel very at home in the BMW M6 GT3, and BMW Team Schnitzer is the most professional team I have ever been part of.” In addition to his outings in the BMW M6 GT3, Marschall also spent a weekend driving alongside Visser in the BMW M4 GT4. 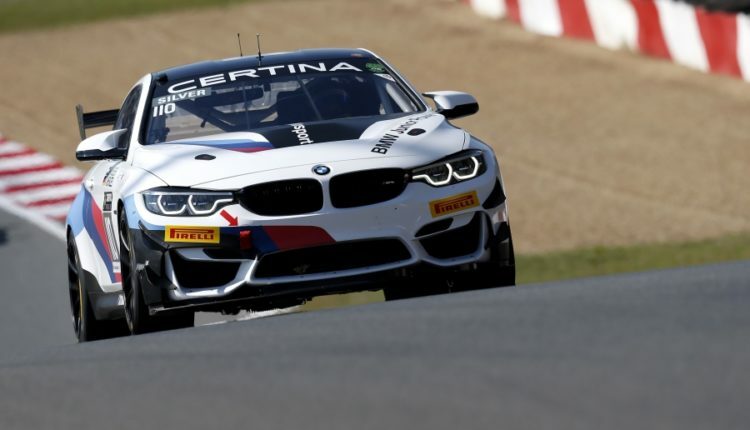 Visser and Marschall finished in sixth place in Sunday’s race at Brands Hatch (GBR) at the second race weekend of the GT4 European Series. 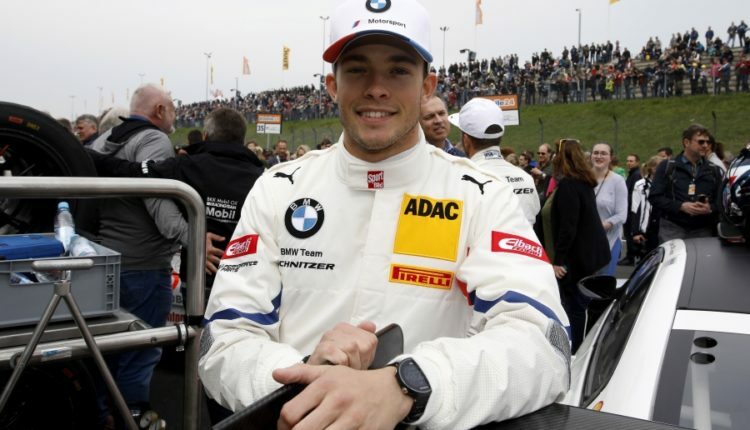 At the season opener in Zolder (BEL), Visser and Menzel finished in seventh place twice. 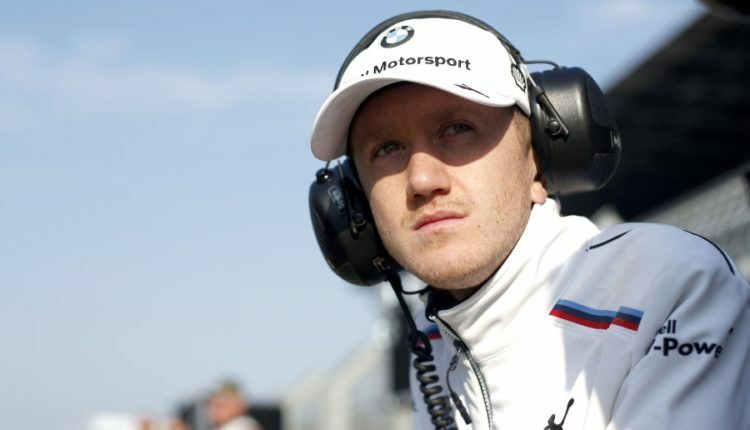 In Misano (ITA), the two drivers took another seventh place in the race on Sunday. 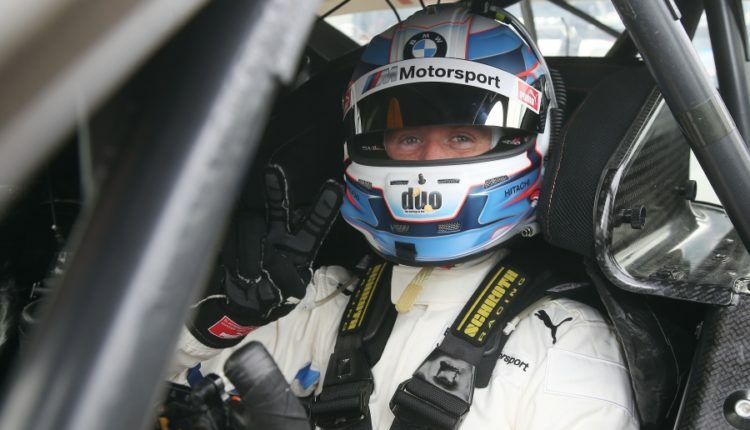 The duo also shared the cockpit of the BMW M4 GT4 with Dirk Adorf (GER) and Tom Coronel (NED) at the 24 Hours Nürburgring (GER). Norisring (GER), 23rd June 2018. BMW M Motorsport, DTM, Round 7, BMW M4 DTM Race Taxi, Ricky Collard (GBR).